The installation of tiles for renovation or new construction can add a distinctive look to the property. Selecting the right element partially complete the work the rest is handled by the team of professionals in London Local Builder. 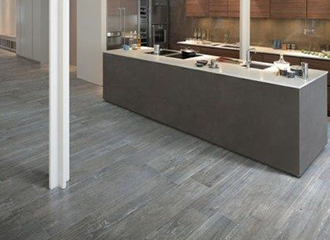 We can help in professional installation of tiles in London. Our team of experts contains professionals having years of experience in the field. They will be replacing the old ones with the new stock without much hassle. Several points need to be considered while making the selection of the tiles. Some of which include the right pattern, texture, colour. The professional tillers in London Local Builder will be pleased for helping their customers make the right selection. We deliberately work for bringing the best to our customers. Hence, we take the effort in providing a proper installation with minimal disturbance to the daily routine. We can present you some good reasons for hiring us for tiling installation project. We also have been rendering other services such as flooring, refurbishment work, plastering, etc. in London.